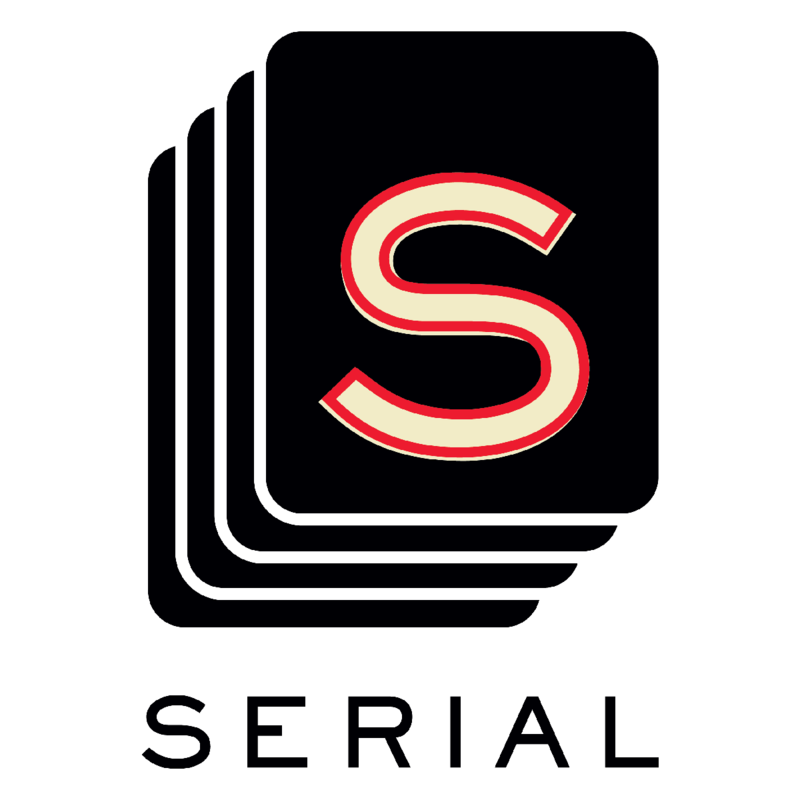 Serial, are you watching Serial? I’d obviously enjoy some closure and discovering the “truth,” as to whether Adnan really did it or not, but Slate’s right, the “discovering” itself, the journey, is exciting and fun. The podcast from the people behind This American Life that reinvestigates the 15-years-ago murder of a high school girl, Hae Min Lee, and reveals its discoveries one week at a time. Sarah Koenig leads us on this journey to see if Adnan Syed, the ex-boyfriend of Lee’s that was convicted of her murder, is truly guilty or if an innocent man has been behind bars for the last fifteen years. Having listened to it the last few weeks, I truly have no idea. I really don’t. There are some details that sway me to him being the killer and then other details that make me think they locked up the wrong man. At the minimum, it seems suspect that one person’s testimony put Adnan in jail for life. That’s pretty wild. And what makes this even more compelling as the details slip out once a week is that, as Slate mentions, Koenig herself is not entirely sure how this ends. She’s wavered from 80% certainty to like 64% to 70% certainty. If Serial can convince us of anything, it’s that even if we have to be tricked into it, the wandering of an investigation can be just as satisfying as the smoking gun. I’d obviously enjoy some closure and discovering the “truth,” as to whether Adnan really did it or not, but Slate’s right, the “discovering” itself, the journey, is exciting and fun. I can’t recommend this podcast enough.